Our Divemaster internship pricing is based on you showing up as a certified Rescue Diver with current EFR. If you’re not, no worries. We can conduct Open Water, Advanced, EFR and Rescue as part of your internship program. 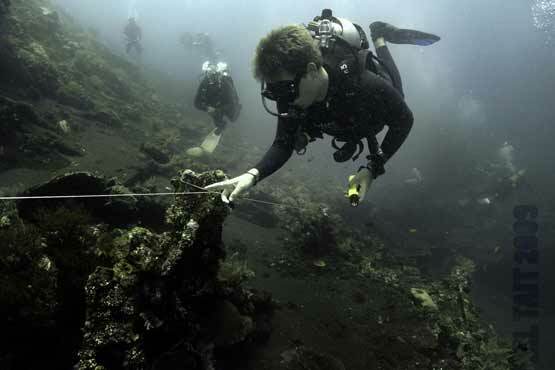 Don't have time to commit to one of our professional programs, but still want to do a diving internship in Bali? 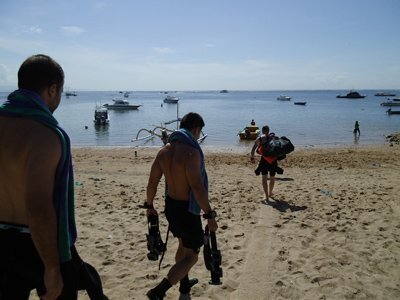 Have a look at our MSD internships - they each include 5 PADI Specialties as well as lots of diving in Bali! The DSAT Gas Blender course will train you as a qualified gas blender, allowing you to provide gas mixes to appropriately certified consumers. You’ll learn the physical properties of oxygen, its associated hazards, handling requirements and what cleaning equipment is necessary. Finally, you will learn the five methods of obtaining the desired enriched air nitrox mix and the various methods used to obtain proper helium mixes. Are you looking for an extra challenge on your Bali Internship? 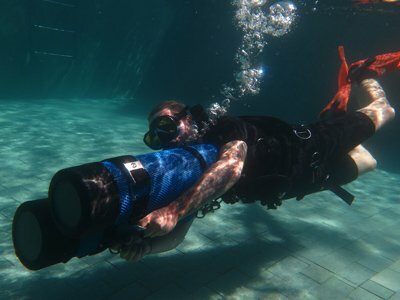 Sign up for this course to learn how to dive Sidemount - we run our sidemount courses with double tanks so get ready to double up! Get in touch with us today to sign up for your professional PADI Internship today! 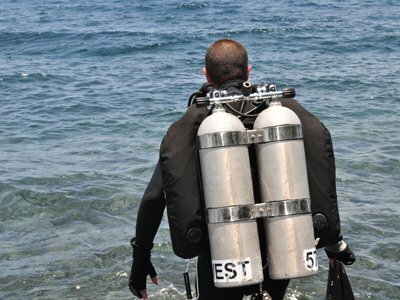 These courses are designed to give you a solid foundation in underwater ecology. 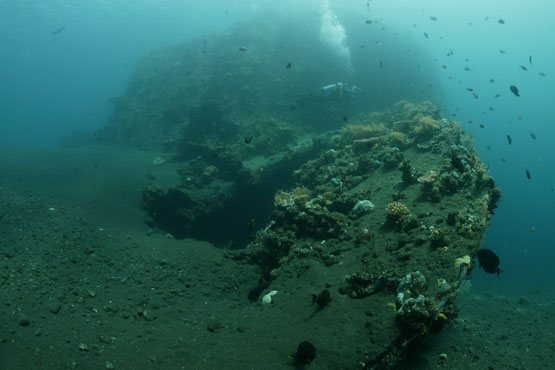 We feel it is vitally important that all dive professionals understand the delicate and elaborate interconnected nature of the underwater world. Want to add more specialty courses? No worries. We have special discounted intern rates on all our specialty programs. These discounts are up to 30% off of our published rates. We are committed to making comprehensive training as affordable as possible. What's next? Check out the DSAT Gas Blender Course!